900 Broadway in downtown Nashville. This event is one of the highlights of the musical year in Music City. A broad spectrum of musicians from our unique community come together at this time each year to present this one-of-a-kind six-hour concert-without-pause devoted to Sebastian’s music, generously hosted by our friends at the cathedral in their beautiful sanctuary. For the last several years I’ve had the privilege of learning of the program and schedule ahead of the event and voila! here it is. It’s hard to believe a whole year has gone by. 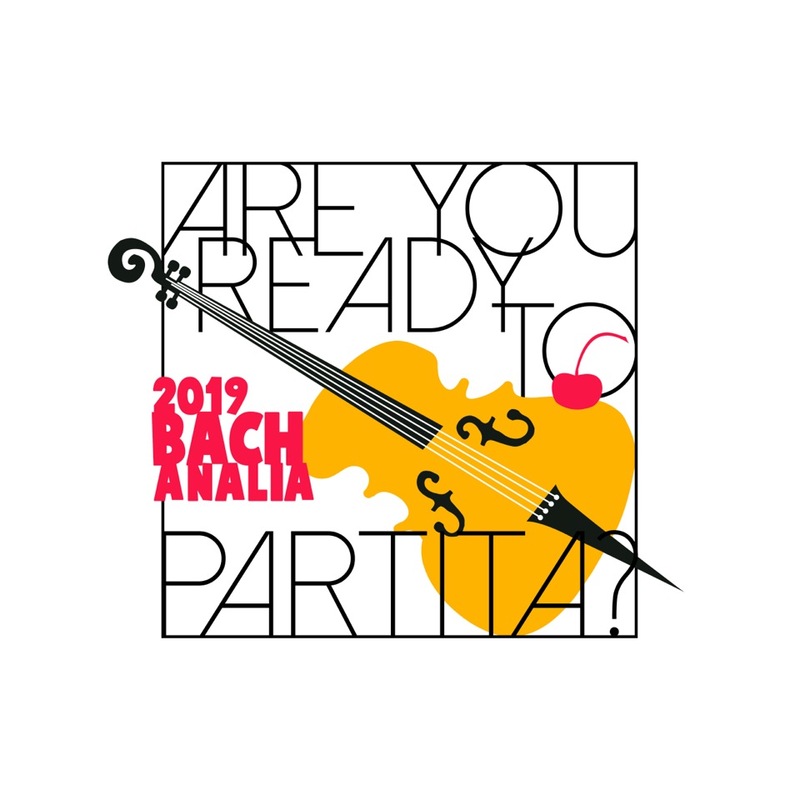 The 12th annual BACHanalia – our city’s annual Bach festival – will be held on Friday, March 16 from 4 – 10 pm at Christ Church Cathedral, 900 Broadway in downtown Nashville. Once a year, musicians from many parts of our community come together to present this unique six-hour concert-without-pause devoted to Sebastian’s music, generously hosted by our friends at the cathedral in their beautiful sanctuary. 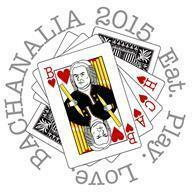 BACHanalia is one of the highlights of the musical year in Music City. Once again this year, I was given a special glimpse of the program in advance of this year’s concert, which I leak to you here, Off The Podium readership. We’re in for a tremendous evening of music-making! 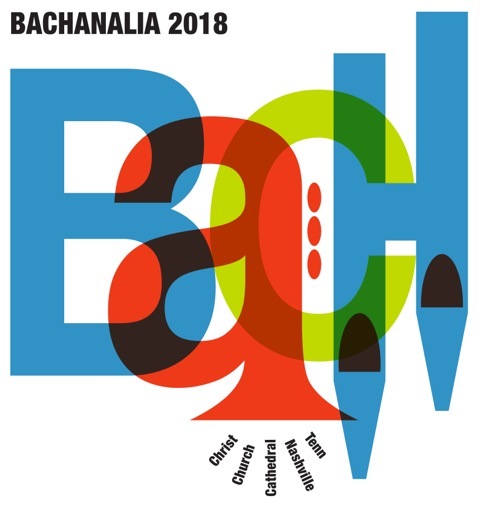 Next Friday, April 15, from 5 – 11 pm, more than 100 Nashville musicians align efforts to perform the 10th Annual BACHanalia at Christ Church Cathedral, 900 Broadway in downtown Nashville. This unique, beloved event is a continuous, six hour concert of our friend Sebastian’s music presented once a year as a gift to the community. Click here for the church’s official announcement of the event. In past years I have brought student ensembles to perform in this event, and this year I am fortunate to be performing myself. I was also very lucky, and was leaked a sneak peak at BACHanalia 2016‘s performers and selections, which I am now going to share with you here, dear readers of Off The Podium. Warning: Spoilers Ahead! The symphony is off for spring break, and there are two important musical events taking place in Nashville this week. 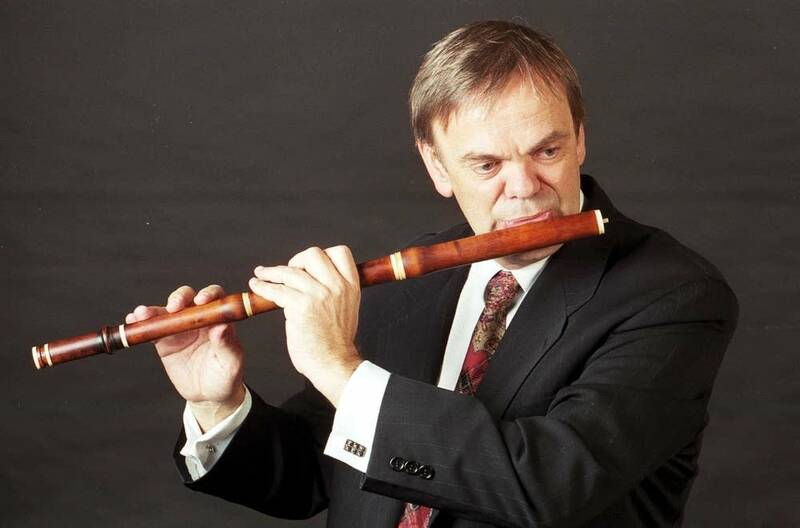 Both of these concerts involve symphony musicians – as well as other outstanding artists both from our community and elsewhere – and considered together are a good example of the breadth of music-making happening in our city. On Thursday evening, March 26 at 7:30 pm, intersection will present their debut performance at The Platform, a relatively new Nashville event venue. Led by Nashville Symphony Chorus Director and previous Associate Conductor Kelly Corcoran, intersection is a new Nashville ensemble dedicated to presenting 20th and 21st century music in innovative performances. For those who have been following this, it has been a long time coming, and it will be exciting to see what Kelly and the ensembles she has gathered share with us on Thursday night. Thursday night’s performance is titled Transfiguration, and in addition to the music of five living composers – Arvo Pärt, Sean Shepherd, Jonathan Harvey, Sofia Gubaidulina, and Ned Rorem – also includes new choreography by Nashville dance collective New Dialect, and visual elements provided by Zeigeist Gallery. Nashville Scene’s more in-depth article on Transfiguration and intersection is here. 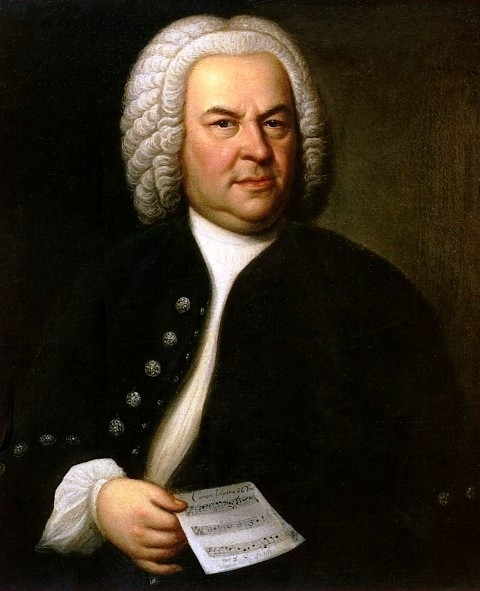 And then on Friday evening, March 27, Christ Church Cathedral presents the Ninth Annual BACHanalia, Nashville’s annual celebration of the music of Johann Sebastian Bach. Presented in the church’s sanctuary by local musicians, the music begins at 5 pm and continues without pause until 11. One of the musical highlights of the year, our annual Bach festival as usual features both traditional and unorthodox performances of Sebastian’s music. The full program may be viewed here. The acoustics in the church’s beautiful sanctuary are particularly well-suited for this event, of which I have very fond memories (I participated in 2008 with a recorder quartet comprised of myself and three students – we played selections from The Art of Fugue – and again in 2014, when I led the Nashville School of the Arts Chamber Choir in a performance of Cantata 106, with soloists from Blair School of Music accompanied by musicians from the Nashville Symphony and Music City Baroque, with former NSA choir director Michael Graham at the harpsichord). From 2009-2012 (at least), BACHanalia was presented on the same night as the Hume-Fogg Battle of the Bands, in which my son performed every year. Each of those years I would catch his band’s act, then run down to the cathedral for as much of Sebastian’s music as I could hear before running back to the school’s auditorium for the award presentation at the end of the night. Luckily they are only two blocks apart! The church offers food and drink in their fellowship hall during the concert for those who need sustenance to last the night, the event is free, and listeners are encouraged to attend as much or as little as they wish.